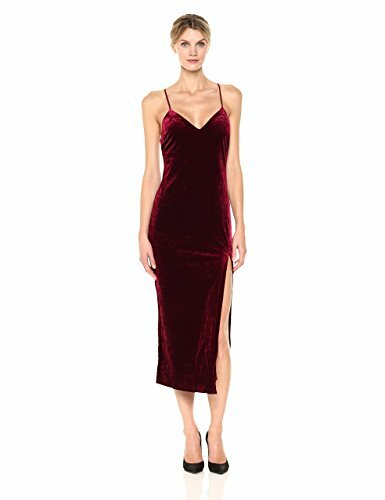 “I would drape myself in velvet if it were socially acceptable.” George Costanza spoke these words in The Label Maker episode of the sitcom Seinfeld over 20 years ago. Well George – your time has come! 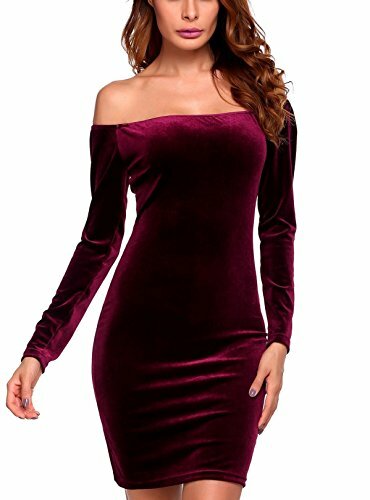 Velvet is one of the major fashion trends of Fall 2017 and the 4th fashion trend introduced by Fashion & Invites this month (to view the first three highlighted fashion trends of Fall 2017 follow these links: As Clear As a Bell….Sleeve, What a Doll, and Red Hot). 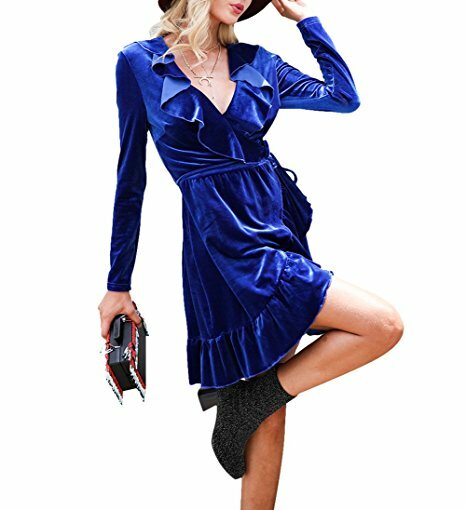 The velvet trend began to resurface in Fall 2016 and in Fall 2017 it’s come back in a new way. 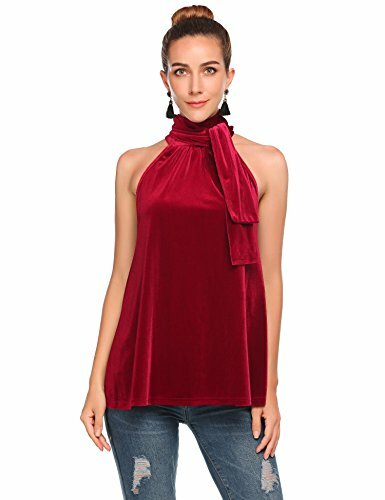 Designers have been cutting designs into rich bright colored velvet and creating formal wear – perfect for a wedding or fancy event on the town. Designers such as Aquilano Rimondi, Jason Wu, Altuzarra, and Erdem have featured this look on their fall runways. 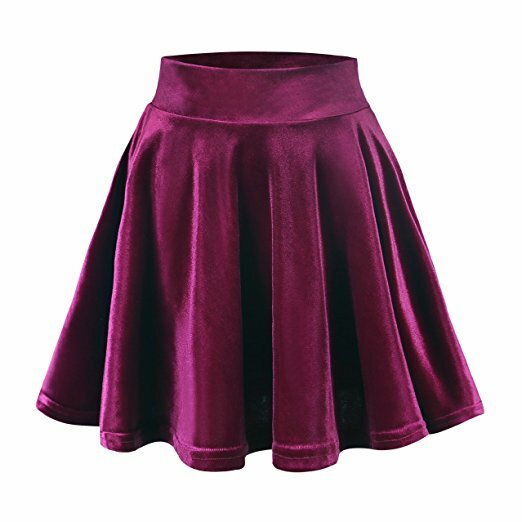 Velvet items such as flowing dresses, tailored suits, and elaborate skirts highlighted their shows. 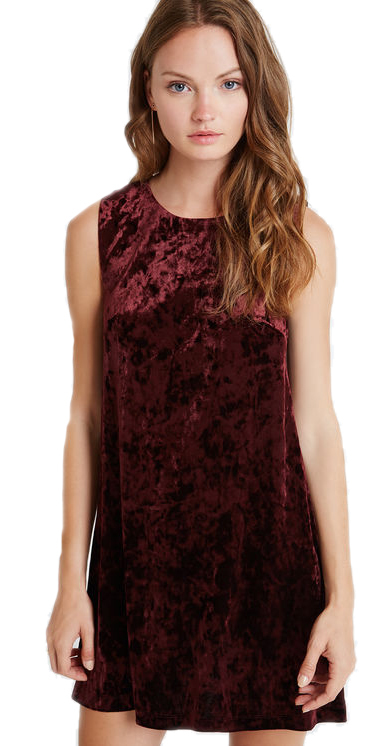 We’ve featured some beautiful dresses, shirts, and tops that are sure to put you in a velvet fog. Look, click, shop, and enjoy! For the latest deals and exclusive sale codes that we, at Fashion & Invites, update daily, make sure to visit the following post: THIS WEEK’S SALE CODES. 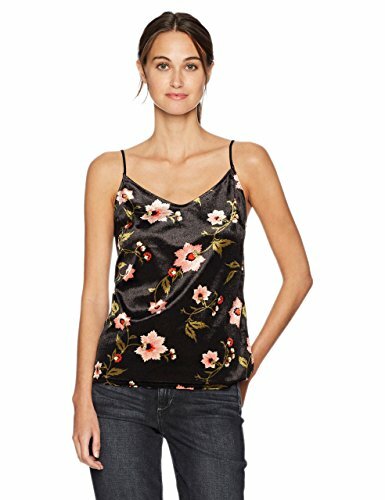 Current sale codes include, but not limited to those from Lord & Taylor, BCBGeneration, and NORDSTROM. Happy shopping and happy saving! 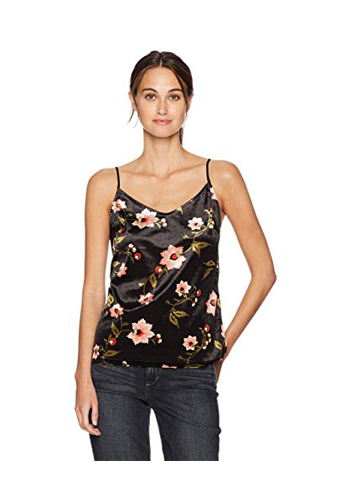 Remember to check back daily for exclusive sale codes so that you can look fashionable while saving.